A few well-chosen plants can become the stars of the garden. 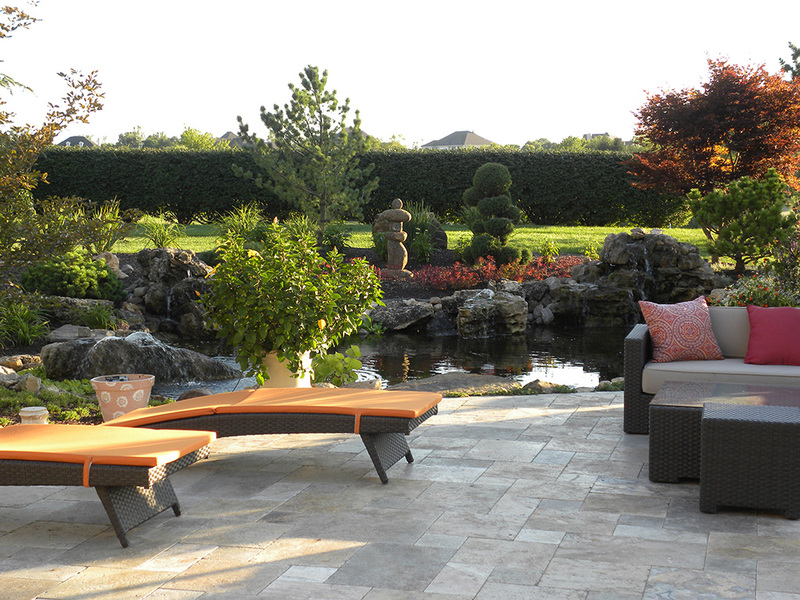 Azaleas for spring and Japanese Maples for fall make a powerful impact on the overall design. 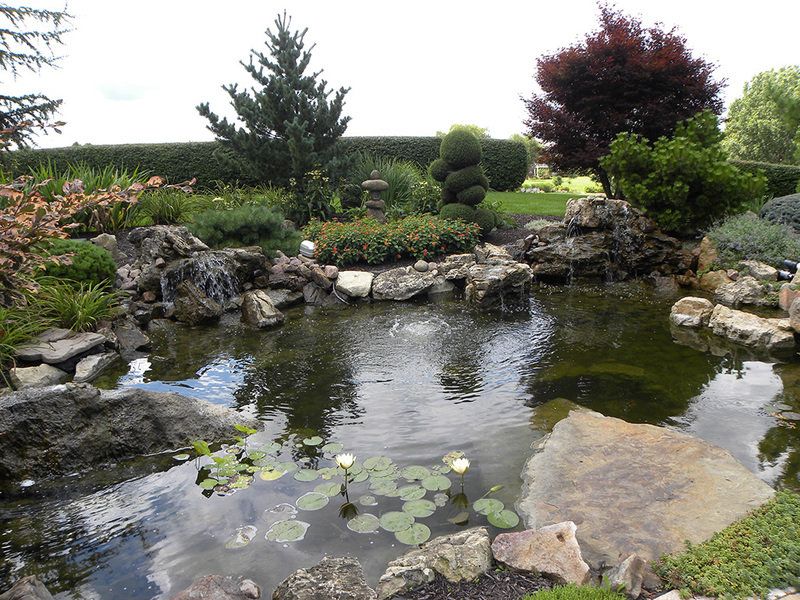 Otherwise there is a noticeable lack of flowers although a few well-sculpted evergreens offer year-round beauty. 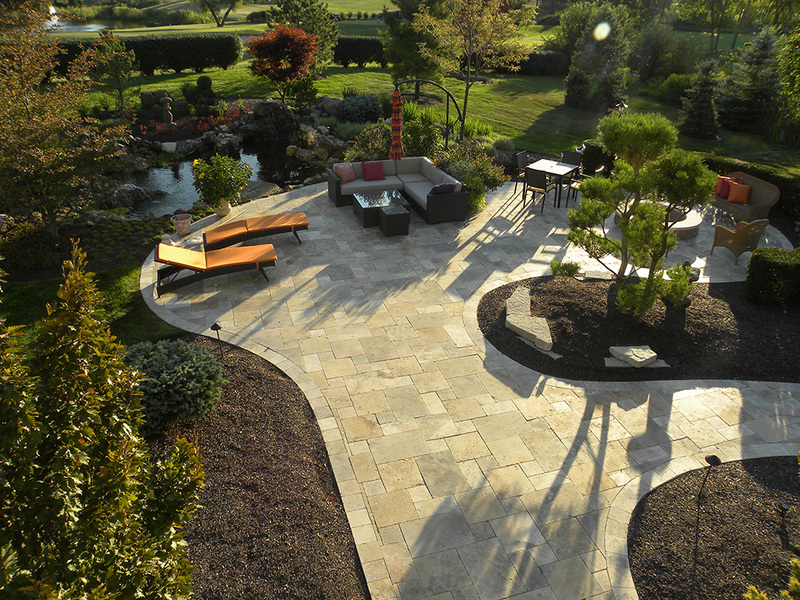 If you desire an outdoor place of calm, simplicity and quiet contemplation a Zen Garden may be for you. Whether you enjoy it through your windows during bad weather or you are out in it soaking up its ancient energy and wisdom its beauty transcends all seasons.